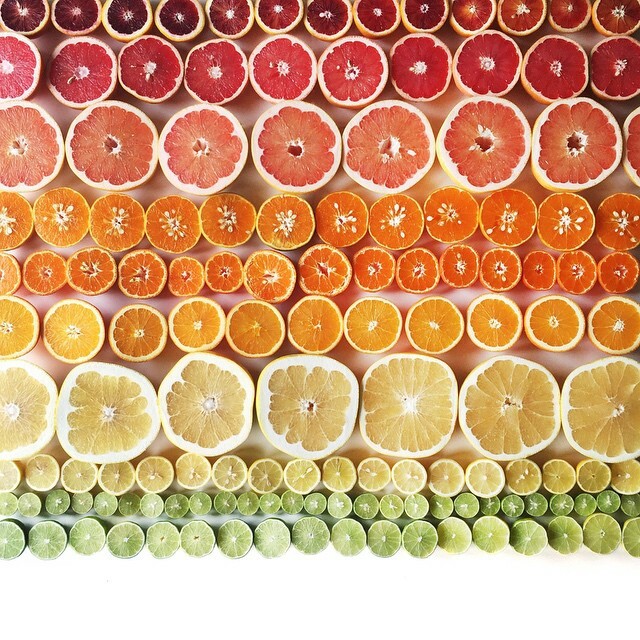 If you’re the kind of person who likes their things perfectly organized, meet your new friend, Brittany Wright. 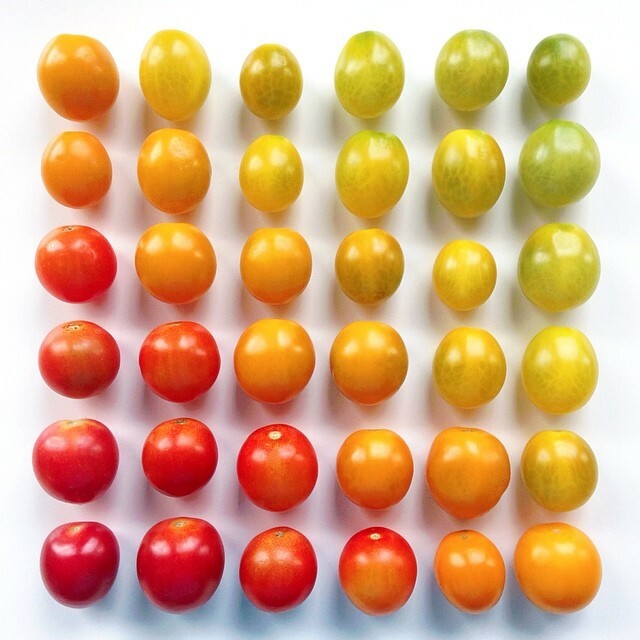 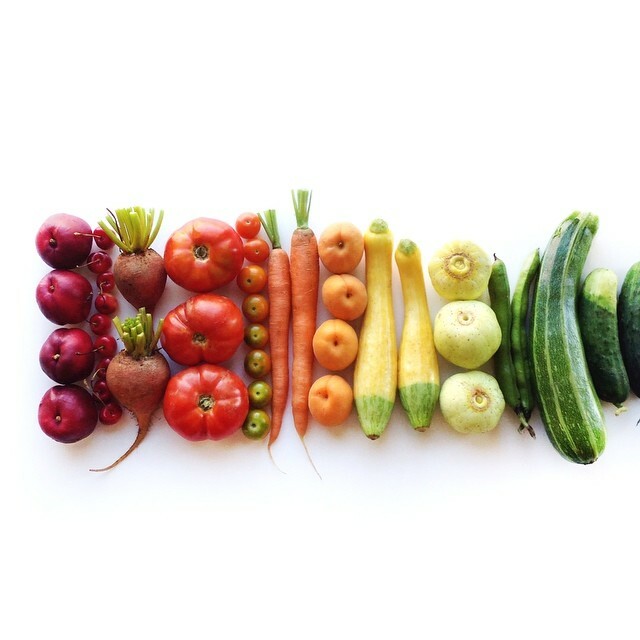 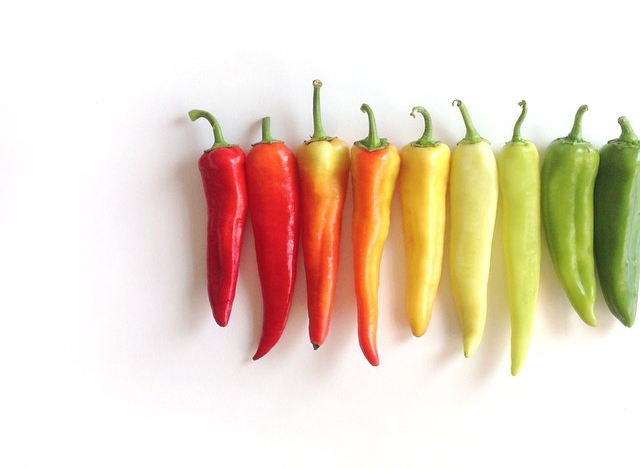 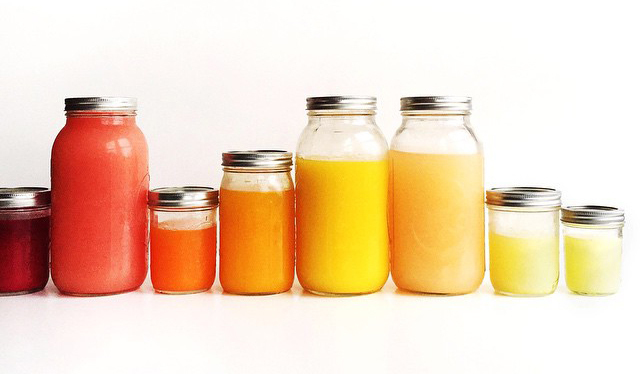 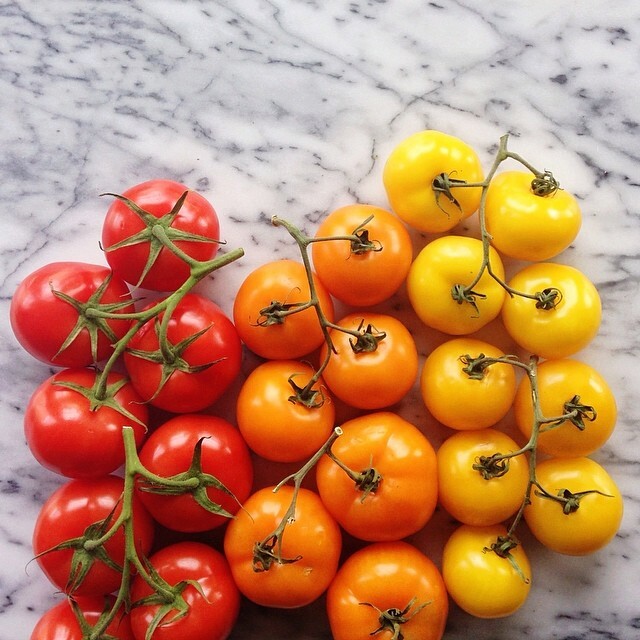 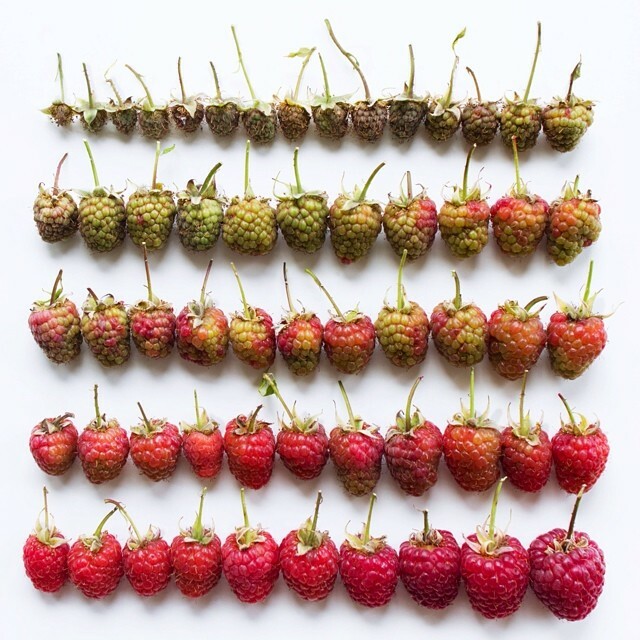 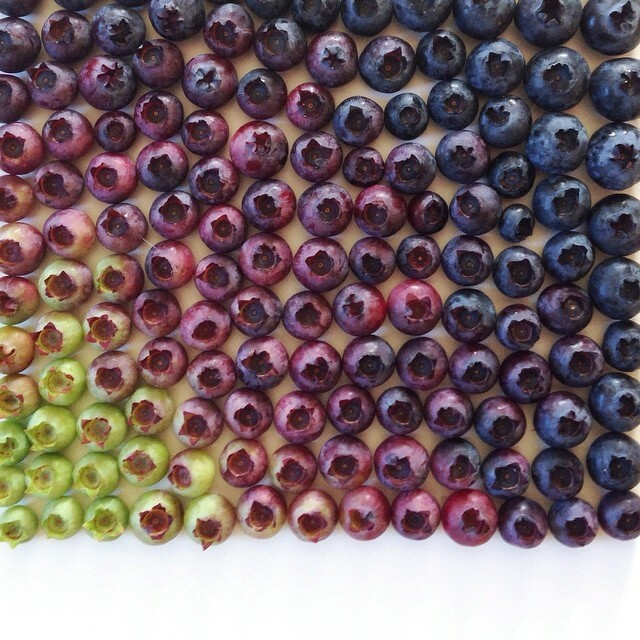 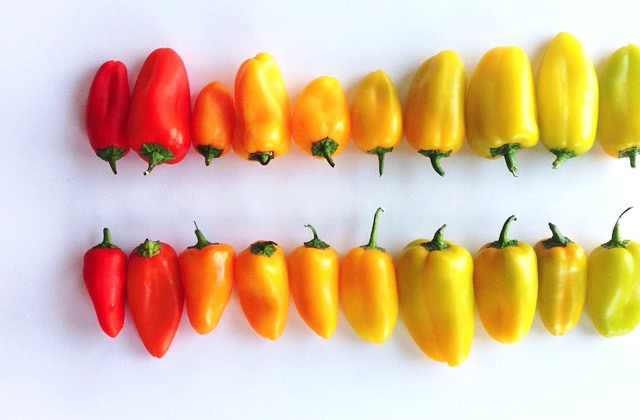 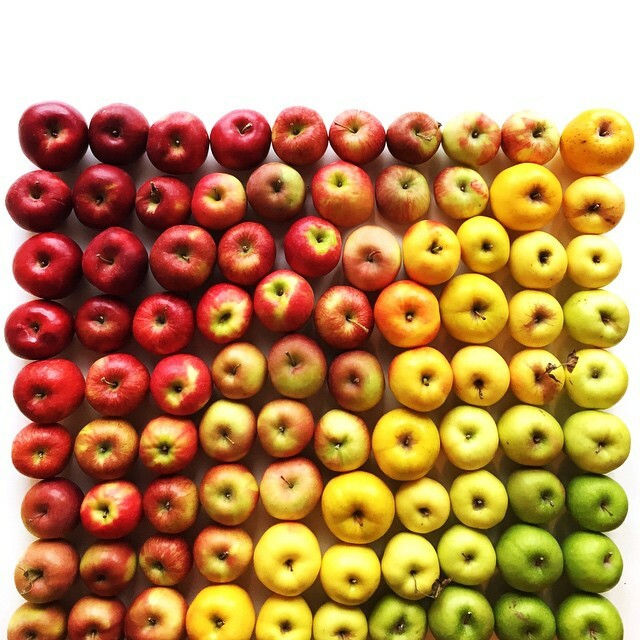 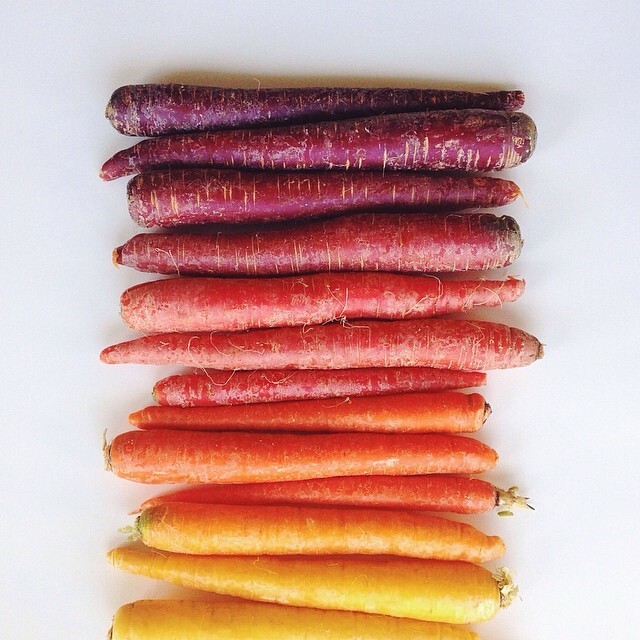 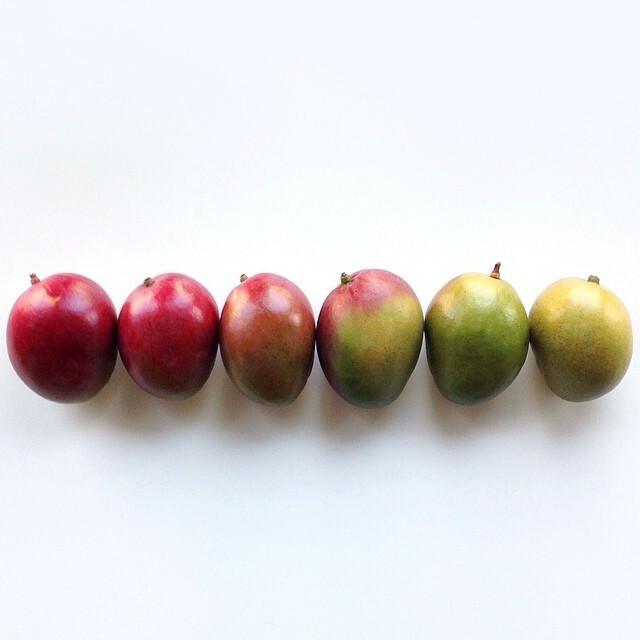 The Seattle-based photographer is the initiator of the Instagram project #foodgradients, and makes all kinds of cool posts about vegetables. 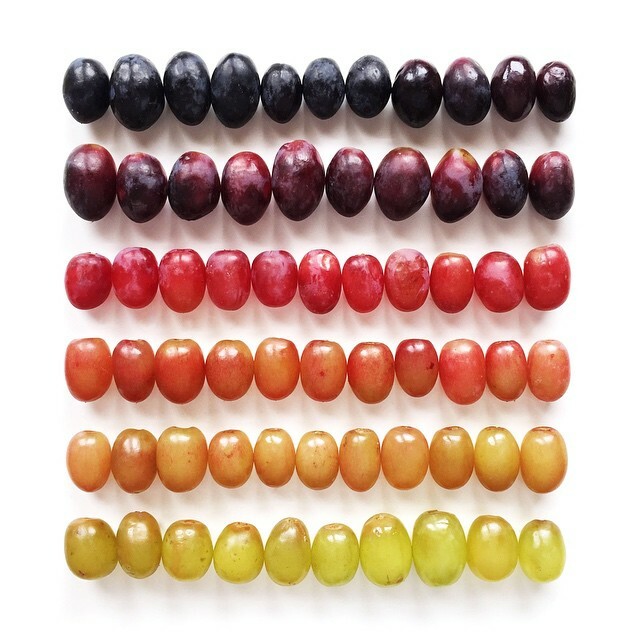 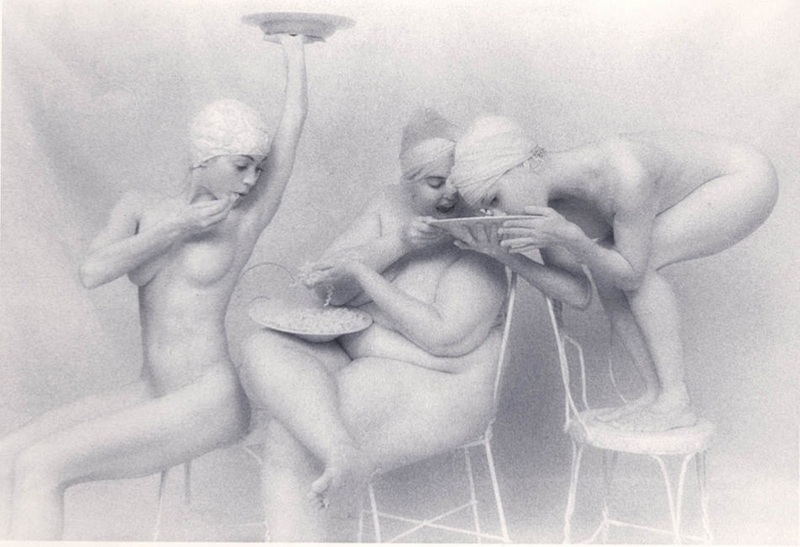 The photographer chooses how she will arrange her material -according to color, size, ripeness, and photographs her objects, always capturing them in a way that they provide the viewer with an interesting visual result. 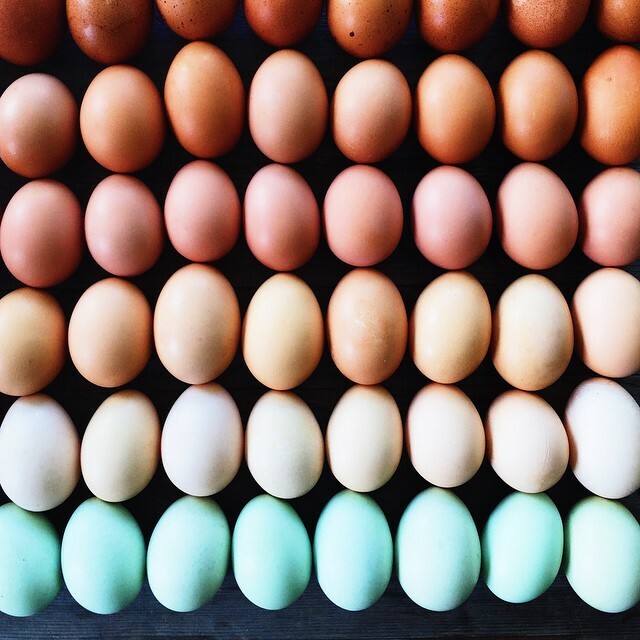 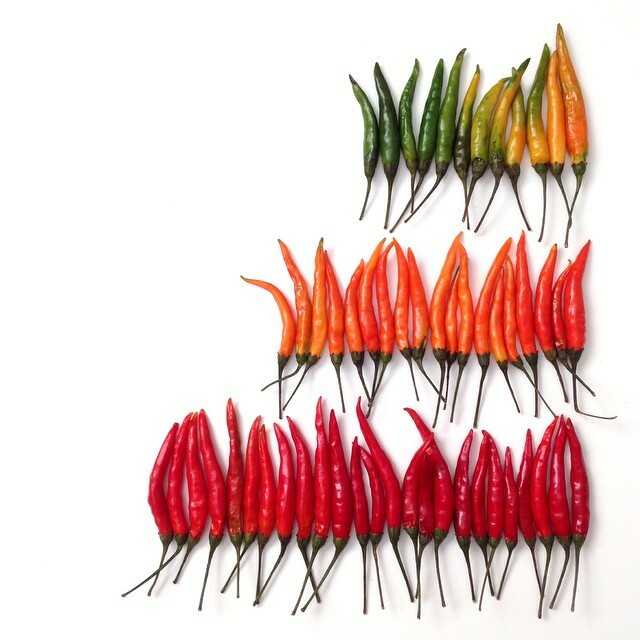 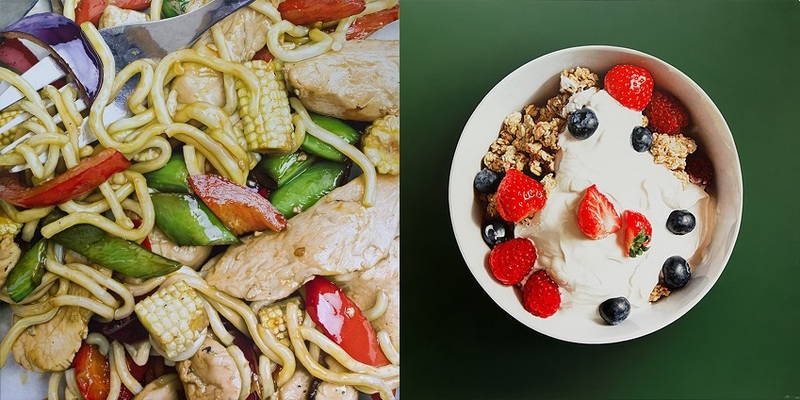 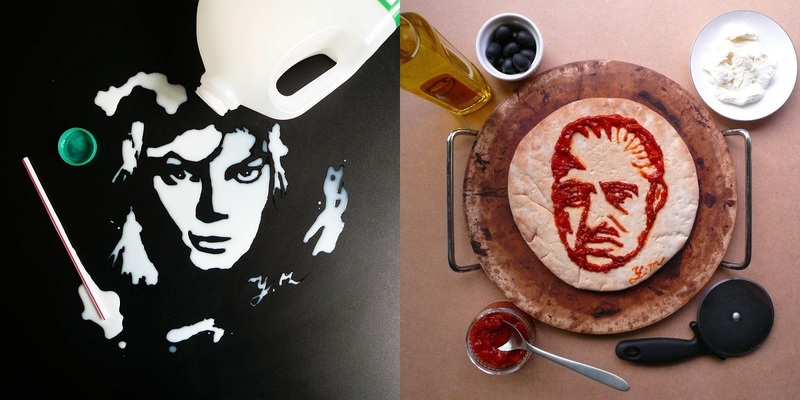 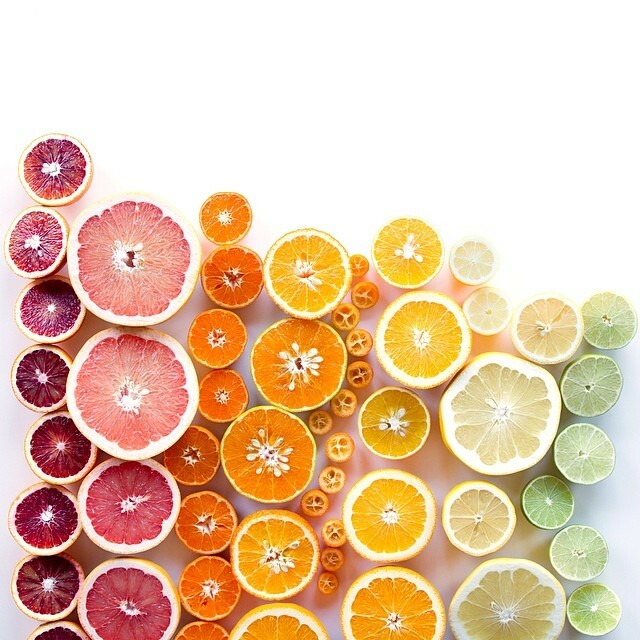 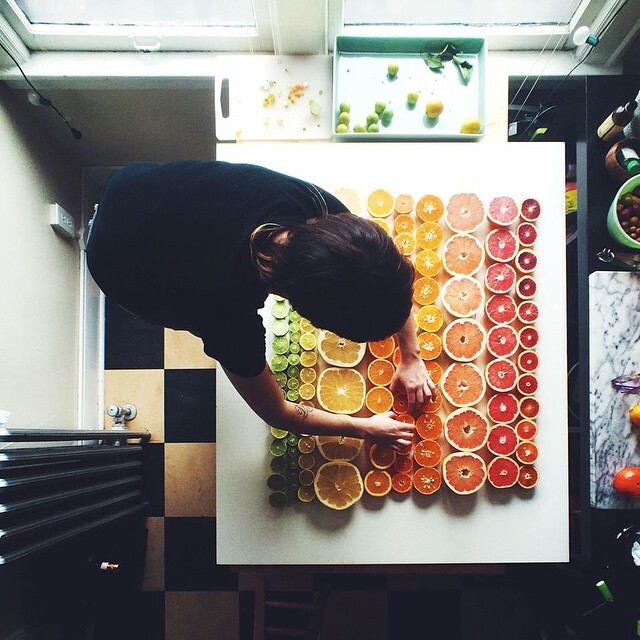 These colorful patterns can fully satisfy people who want “all things organized.” While producing a harmony of colors and shapes, these photos may be depicting sweet, salty, spicy or even tasteless foods, but they definite give the viewer a feeling of serenity.